Meet, the Fernandez Anderson family! Last year, we welcomed Jazmin (10), Katie (8) and Nichole (7) into our elementary school and family care program. 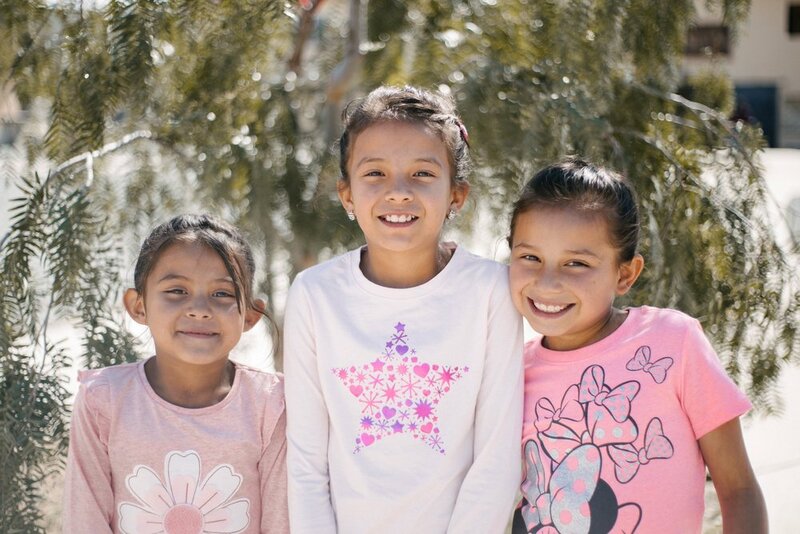 Although each of them were born in Tijuana, their parents are not Mexican nationals. Due to a lack of correct documentation for the children, the siblings had never attended school. Since first joining the school, we have seen an incredible amount of growth in them! Each day they are learning basic skills, encountering the Father and beginning to dream together. It is an absolute privilege to serve this family along with the many others in our community. Our children are encountering God in a personal way! At the family care program in Romania, our team sets aside time each day to worship and encounter the Father with the children. It has been incredible to see the transformation in them as they learn they each have access to His love! It is our joy to not only provide basic needs and an education, but also speak into their identities as a children of God. We can’t wait to see the testimonies that come from these times together, as they take the presence of God with them back to their homes and communities. Meet Lester! He can usually be found with a group of children surrounding him and has been part of the team in Nicaragua for just over a year. Over the past 12 months, we have seen him grow tremendously as he loves and serves the children in Matagalpa each day! 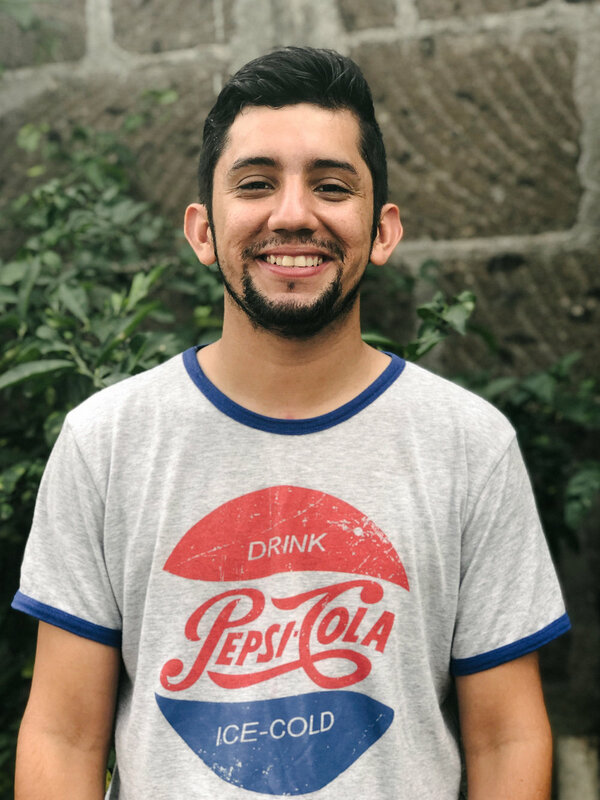 Lester is a Nicaraguan national; it is an absolute privilege to partner with people who are passionate about loving the broken in their own nation. His love for the Father is evident in everything he does and we are blessed to have him working alongside us!